CHINAPLAS 2018 international exhibition - Company News - Zhejiang Joysun Advanced Materials Co., Ltd.
Chinaplas 2018 will be held on April 24-27th at the Shanghai Hongqiao National Convention and Exhibition Center. Shanghai Hongqiao National Convention and Exhibition Center. This exhibition is not only display high quality product of enterprise ,but also provide customer with the a good choice of environment. ②By subway：2 line to Exst Xujing (5 exit). ②By Subway：1 line arrived People’s square,change 2 line to East Xujing (5 exit). ②By Subway：3 line to Hongqiao Road ,change 10 line to Hongqiao railway staion,change 2 line to East Xujing (5 exit). 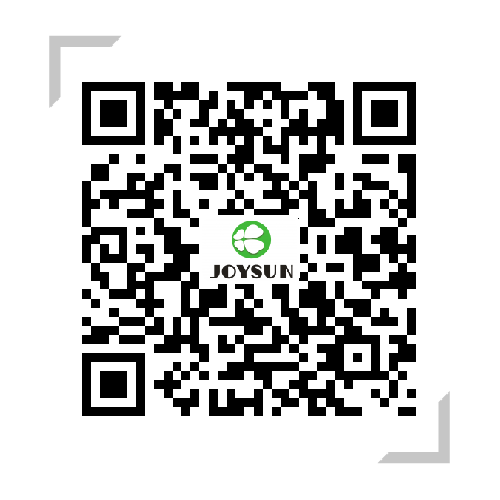 Zhejiang Joysun New Materials Co., Ltd. awaits your visit.Booth 8.2W05, so stay tuned!